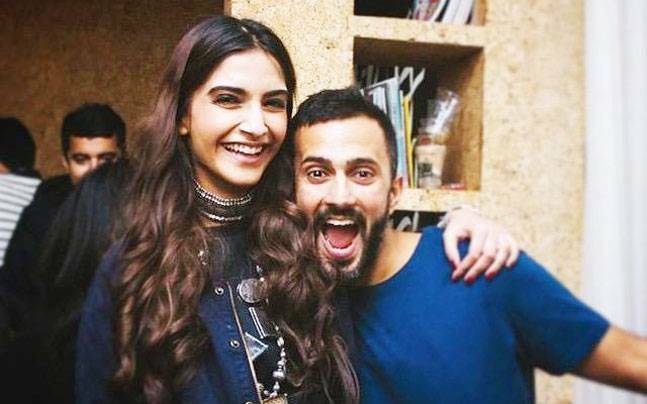 Sonam Kapoor and Anand Ahuja relationship is hot news in Bollywood for long time although none of them disclosed anything about their relationship so far. Recently Sonam has posted a cute video with beau Anand Ahuja on her Instagram account. Caption of the video is "Everything will be great. Better than great. Just sometimes a step back gives perspective and allows for more steps forward - Anand Ahuja @anandahuja #everydayphenomenal."